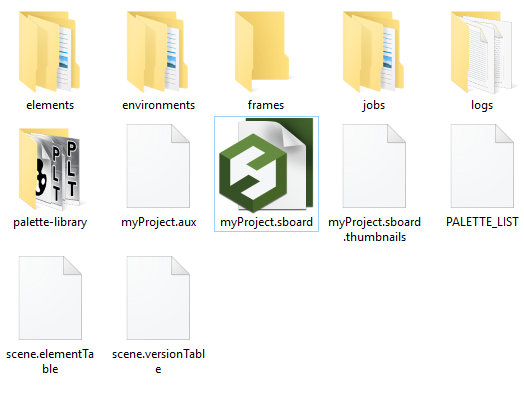 Contains the exported palette files that were originally stored at the environment level in the Harmony Server database structure or the palettes in a Harmony Stand Alone scene that will be imported later at the environment level in Harmony Server. This is for compatibility with Toon Boom Harmony. Contains the exported palette files that were originally stored at the environment level in the Harmony Server database structure or the palettes in a Harmony Stand Alone scene that will be imported later at the environment level in Harmony Server. This is for compatibility withToon Boom Harmony.